For anyone out there still keeping hope alive that Robert Pattinson and Kristen Stewart will get back together, well, just stop because that's weird. You care too much! But also it might really be time to let go because Robert Pattinson just sold his house to Jim Parsons, star of The Big Band Theory. Pattinson and Stewart lived in the home together when they were dating and now their mansion of love is gone from their clutches for good! Quick, someone write the fan fiction! Jim Parsons' character can be an evil love hater and Robsten can reunite when they both go back to make sure they didn't leave anything in the attic. In reality, Pattinson put the house up for sale in October after owning it since September 2011. 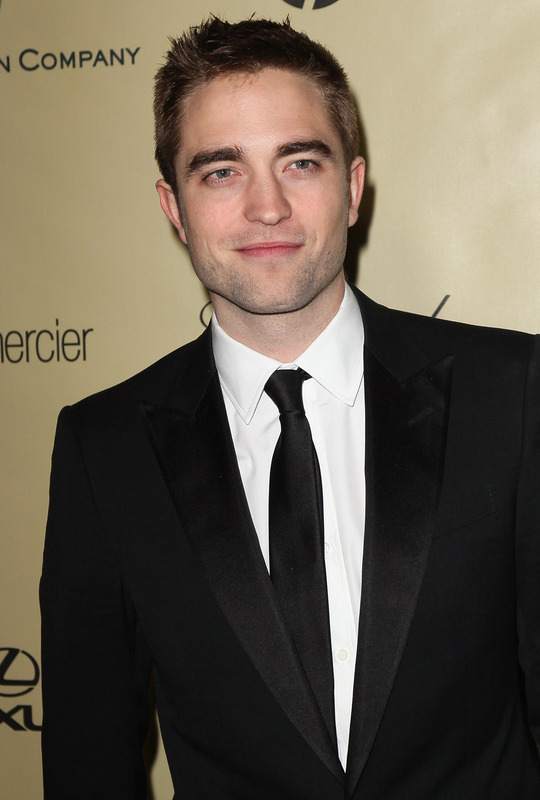 Pattinson purchased the house for $6.275 million and sold it to Parsons on Jan. 14 for $6.375 million. Pattinson has not released a comment of the sale price, but we can assume he said something like, "Woohoo! I made $100,000!" while jumping into the air like a giddy little girl. The house, which is located in the Los Feliz neighborhood of Los Angeles, has three bedrooms, three and a half bathrooms, a swimming pool with waterfalls, and a city view. It has two floors and is 4,026 square feet. Now I've never understood the whole giganto home thing, but for $6 million, where are the other seven bedrooms, am I right? The Spanish-style home was built in 1922 and has previously been owned by former LA Laker, Kareem Abdul-Jabbar. Please let these three all hang out together! It's not going to happen, so we might need another fan fiction for that scenario.